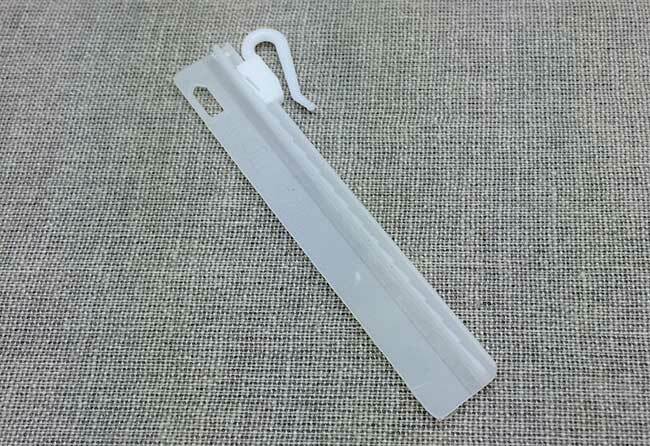 The choice of plastic or metal hooks is very much down to personal preference. 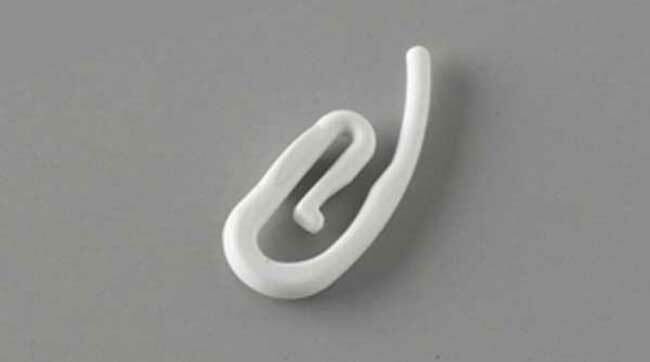 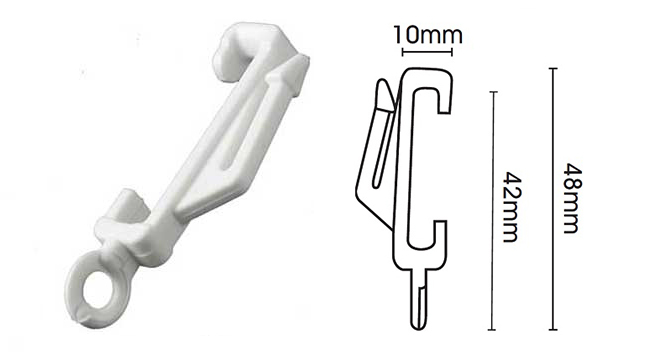 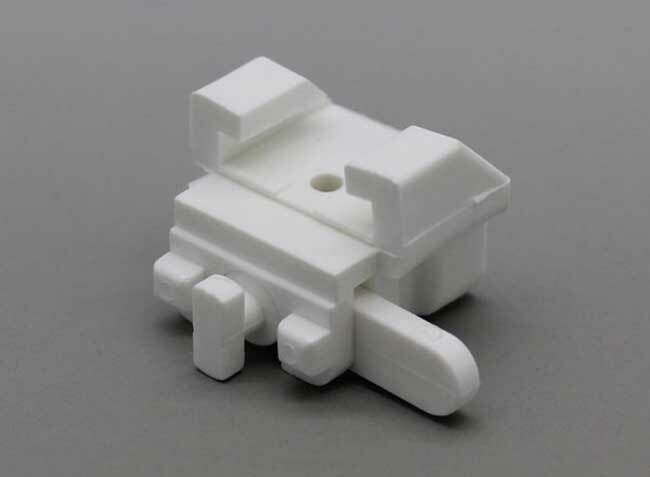 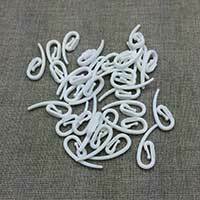 Though, plastic hooks are best suited to plastic gliders and metal hooks are best suited to metal gliders or rings. 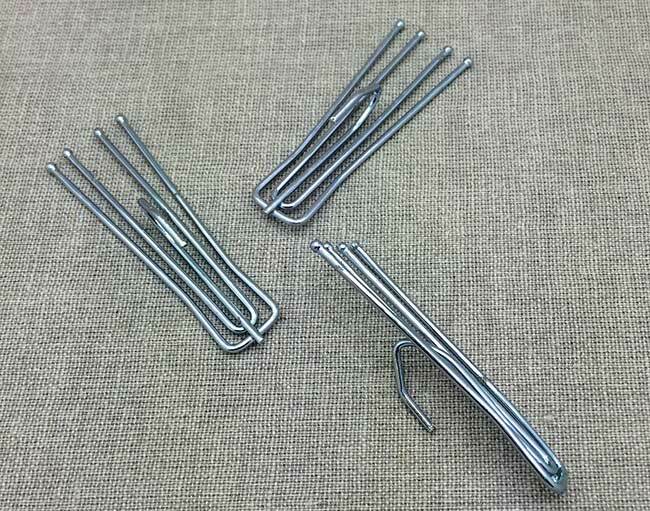 This is because mixing plastic hooks with metal curtain rings for example, the metal rings could wear away the plastic hook fairly quickly - espacially if your curtains are heavy. 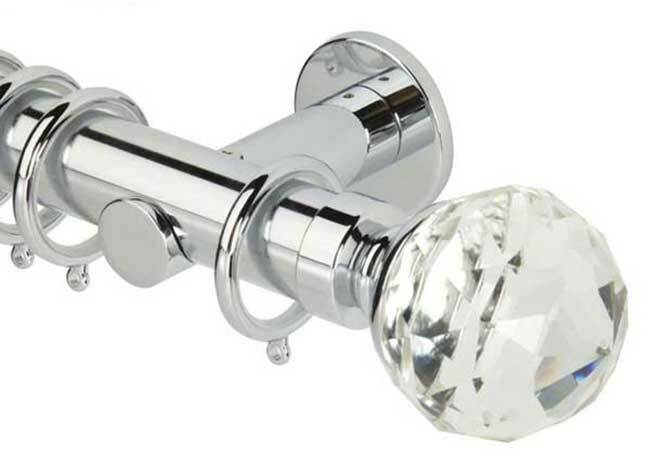 If in doubt, go for the metal curtain hooks. 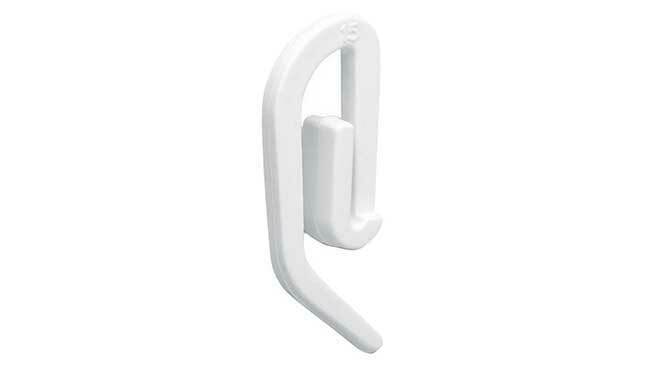 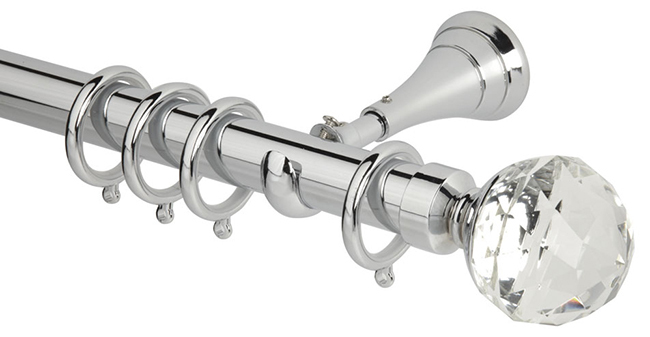 Again this is down to personal preference but traditionally brass hooks were used to compliment brass curtain poles. 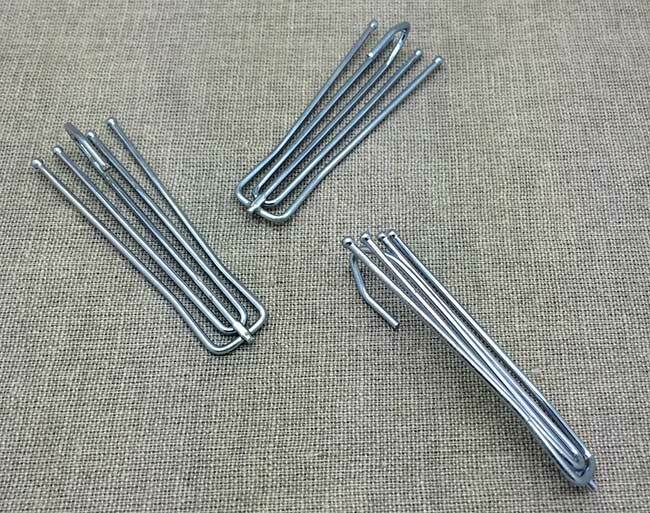 Steel Zinc hooks were developed as a cheaper alternative which are very strong and durable. 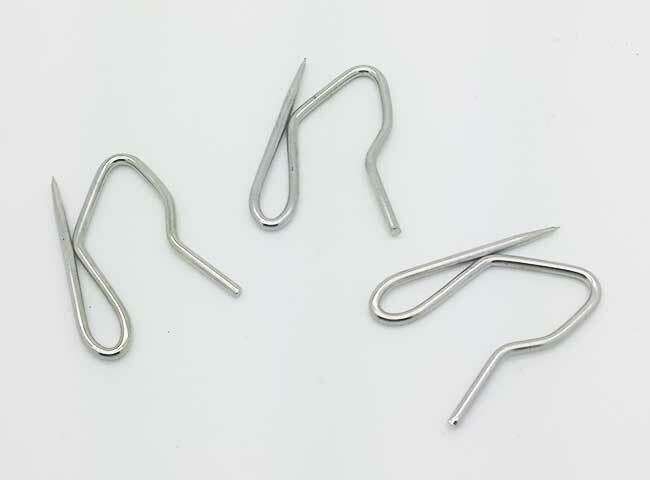 We have many specailist curtain hooks - Pin Hooks which are inserted into a buckram heading , Tridis Hooks for use with Triple pleat and Box Pleat Heading Tapes. 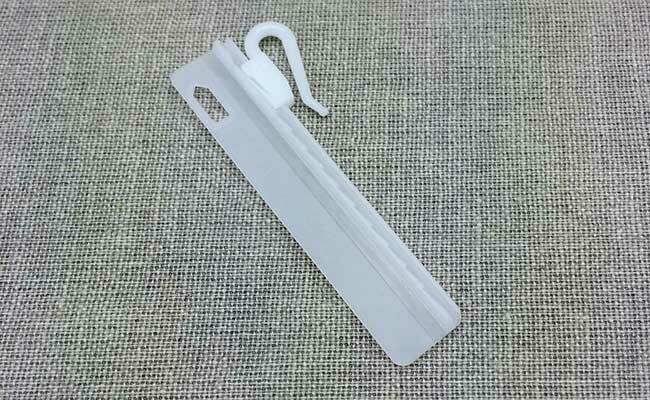 We also have Deep Pleat hooks which can be used with a variable pleated tape - there are two options, Long Neck which lift the curtains above the pole/track, and Short Neck, which allow the curtains to sit below the pole/track.